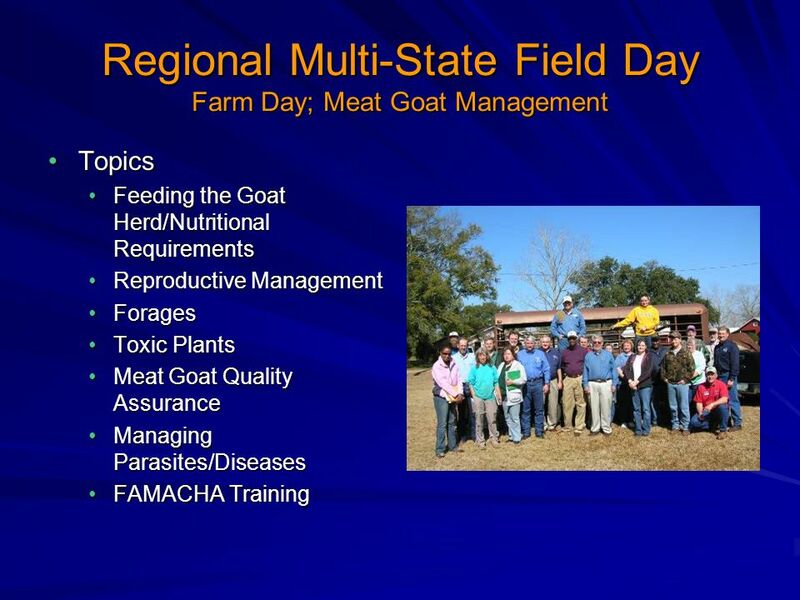 Regional Educational Outreach Program For Producers Of Small Ruminants In South Alabama Presented By Regional Extension Agents Anthony Wiggins & Ken Kelley. 3 How to Reach Producers? 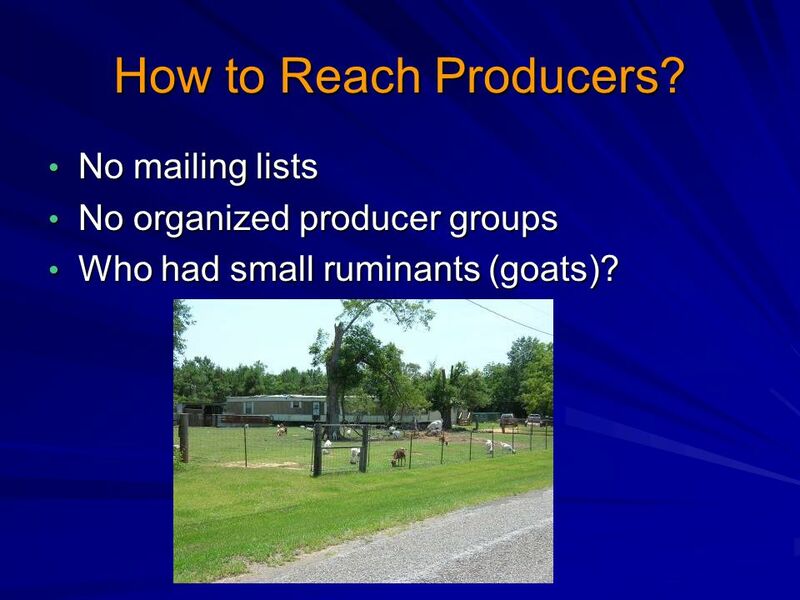 No mailing lists No mailing lists No organized producer groups No organized producer groups Who had small ruminants (goats)? 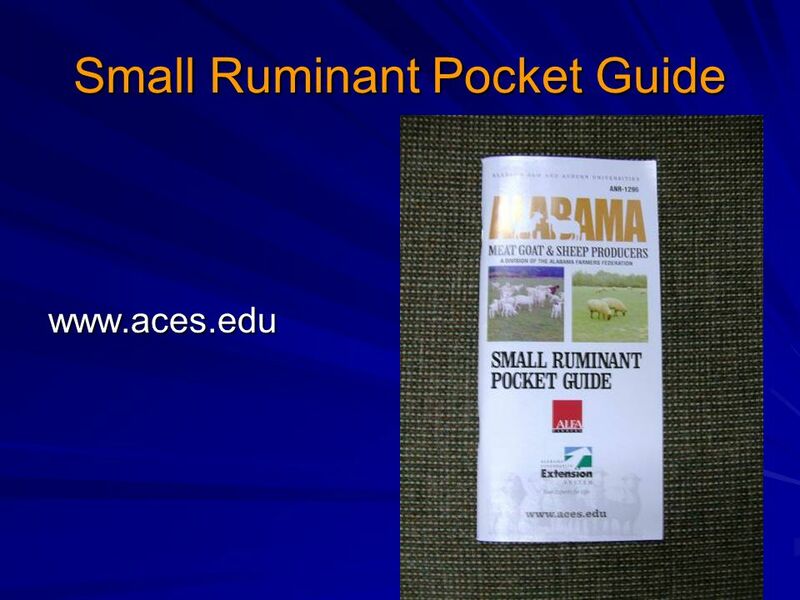 Who had small ruminants (goats)? 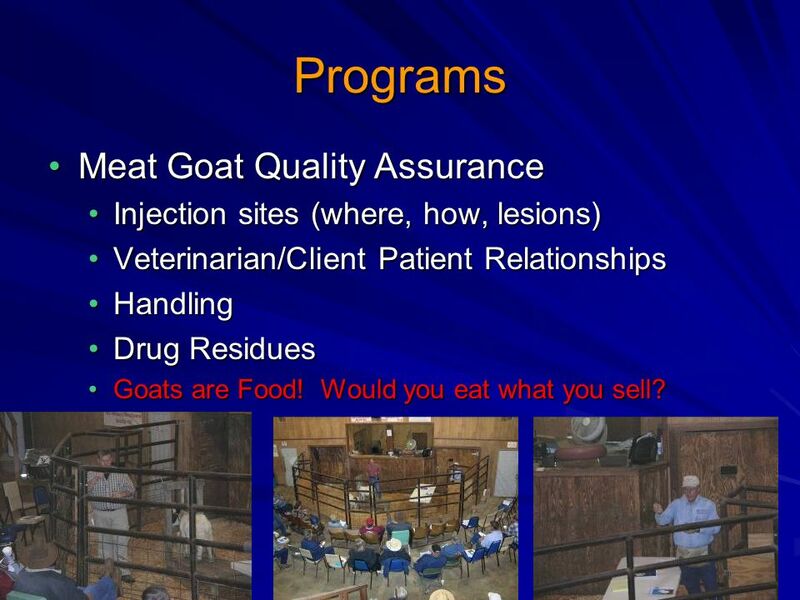 11 Programs Meat Goat Quality AssuranceMeat Goat Quality Assurance Injection sites (where, how, lesions)Injection sites (where, how, lesions) Veterinarian/Client Patient RelationshipsVeterinarian/Client Patient Relationships HandlingHandling Drug ResiduesDrug Residues Goats are Food! 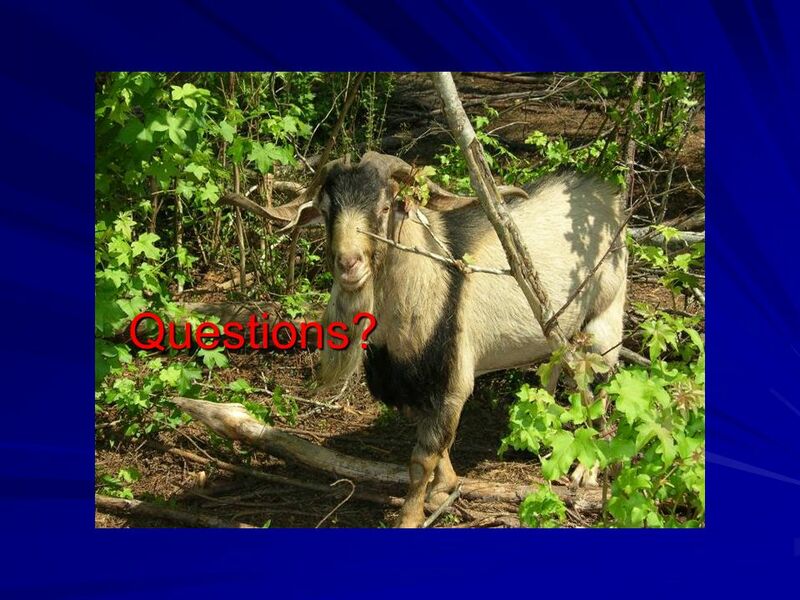 Would you eat what you sell?Goats are Food! Would you eat what you sell? 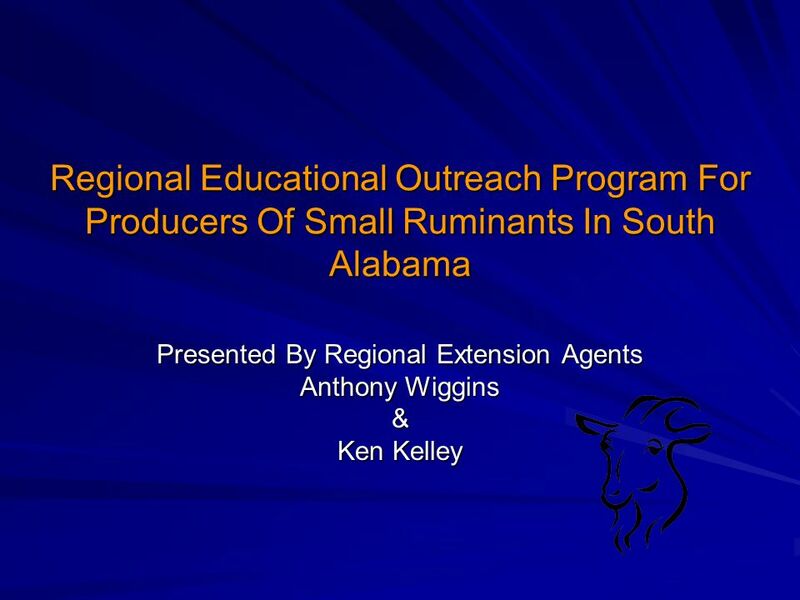 Download ppt "Regional Educational Outreach Program For Producers Of Small Ruminants In South Alabama Presented By Regional Extension Agents Anthony Wiggins & Ken Kelley." 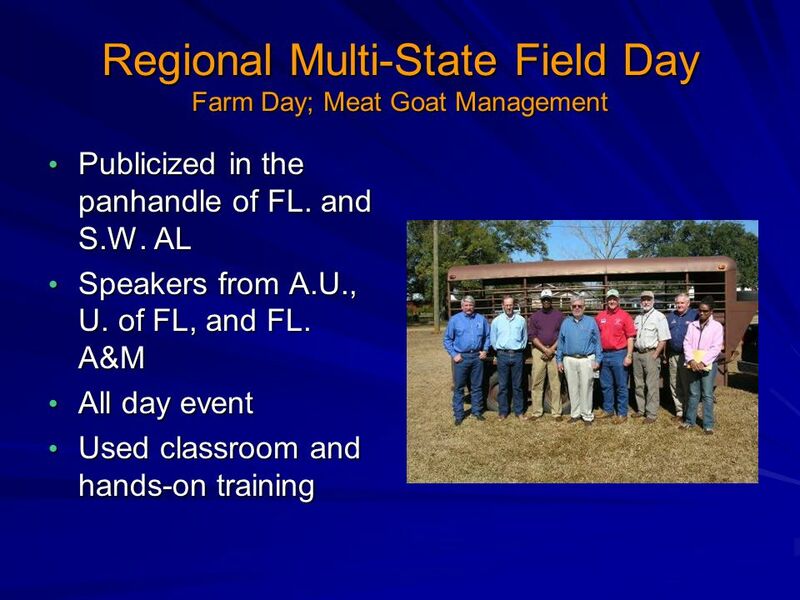 Teaching Recommended Beef Production Practices through the Master Cattle Producer Program by Kenneth Sharpe Kenneth Sharpe Livingston, Louisiana. 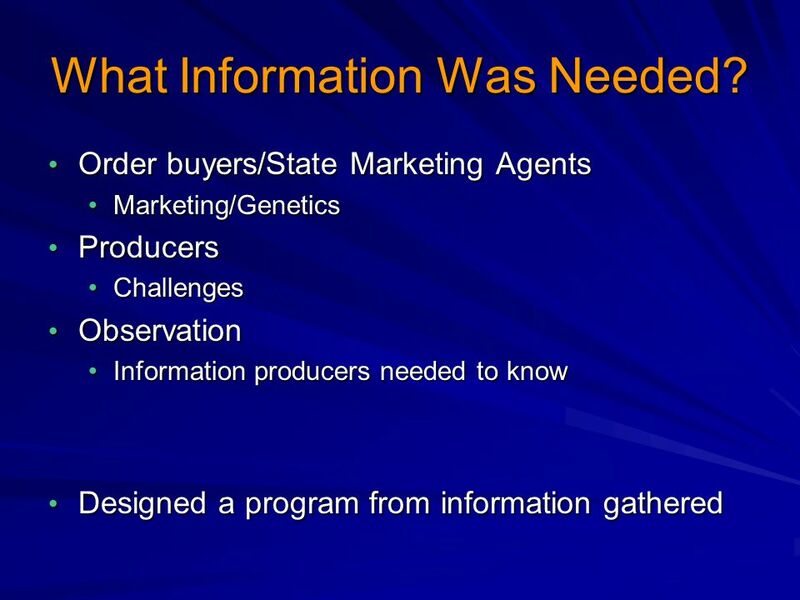 Assuring (poultry and rabbits) (poultry and rabbits) a guide for youth livestock producers Stephen R Schafer, EdD 2007 University of Wyoming. Antibiotics 4-H Challenge An Educational Supplement for the Level 2 LQA&E Lesson on Antibiotics By Sharon Davis and Shirley Doering Extension Educators. 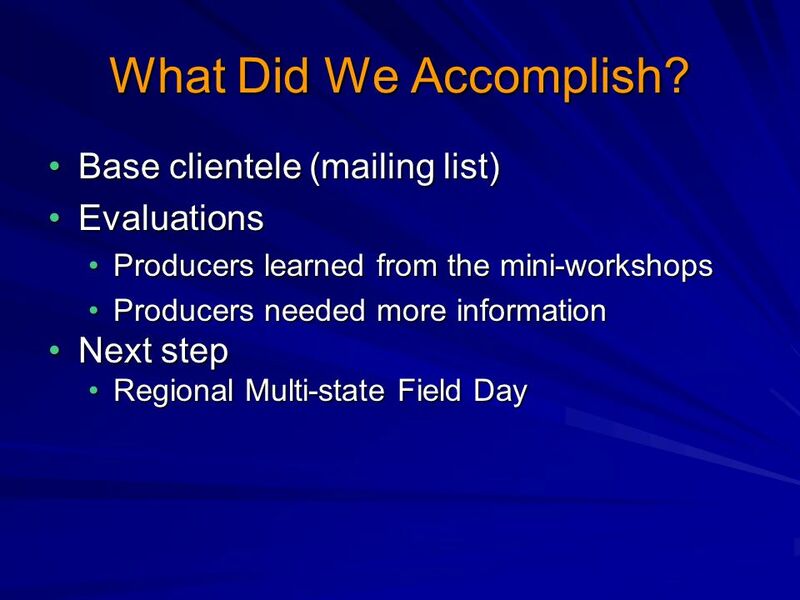 Effectiveness Evaluation for Production Drugs Crystal Groesbeck, Ph.D Division of Production Drugs. 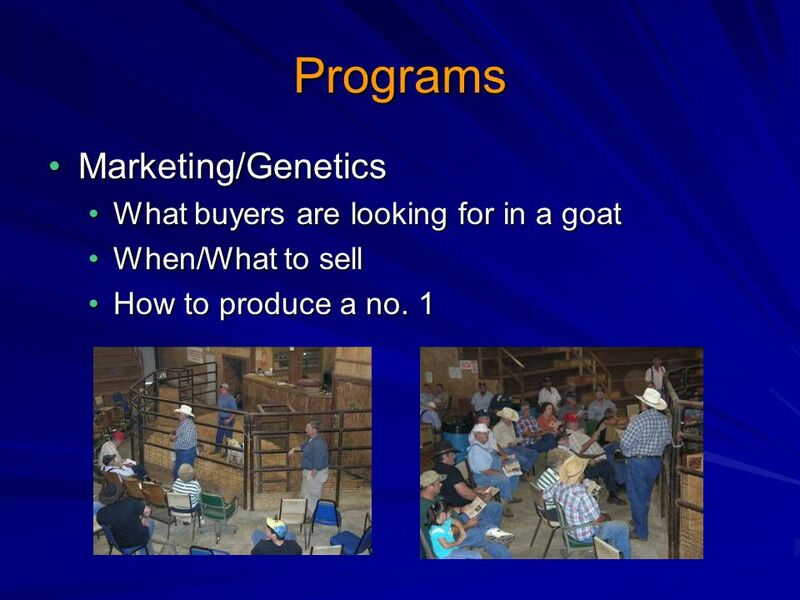 Lesson Identifying Career Opportunities in the Animal Science Industry. 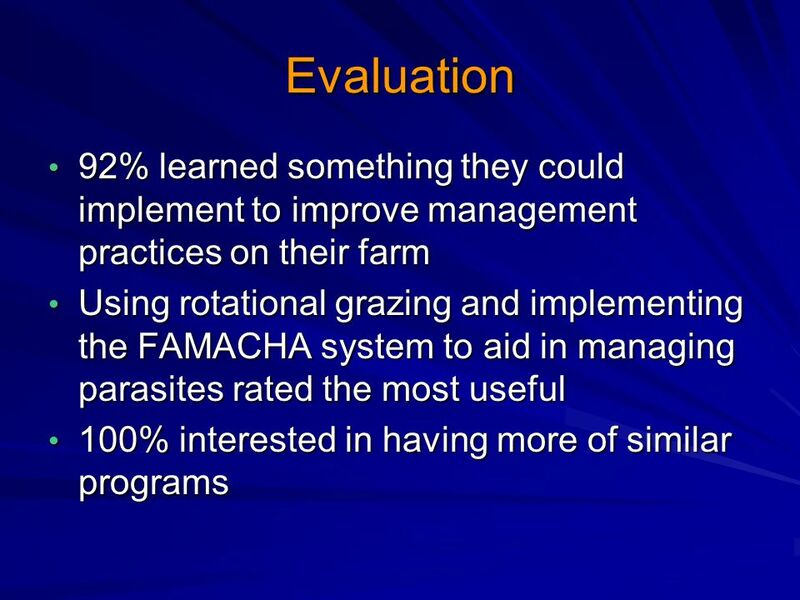 Animal Production Sustainable Small Acreage Farming & Ranching Small Acreage Animal Production Overview Adapted version of presentation by R. Battaglia. 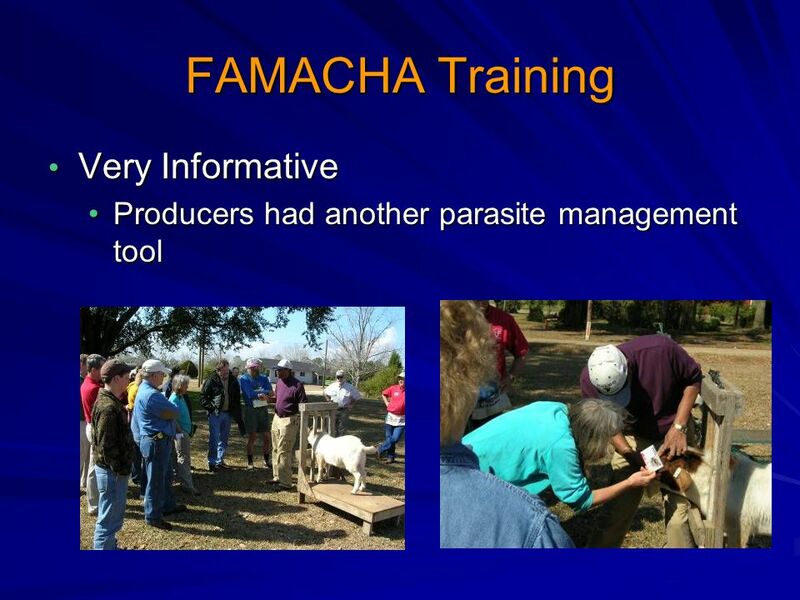 Marketing Goats and Goat Products by Robert Spencer Agribusiness Management & Marketing Specialist Small Farmers Outreach Program Alabama A & M University. 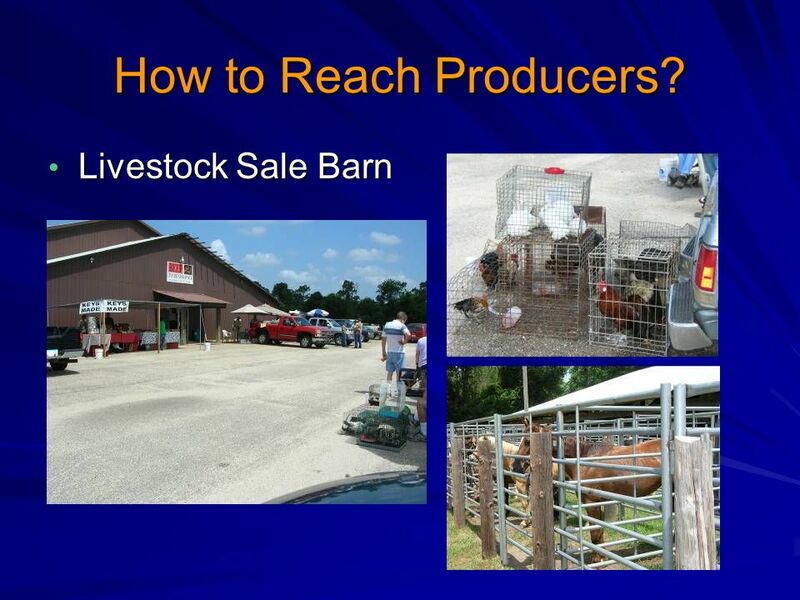 Raising Livestock on Limited Acreage Christine Kelly-Begazo Agriculture Agent. 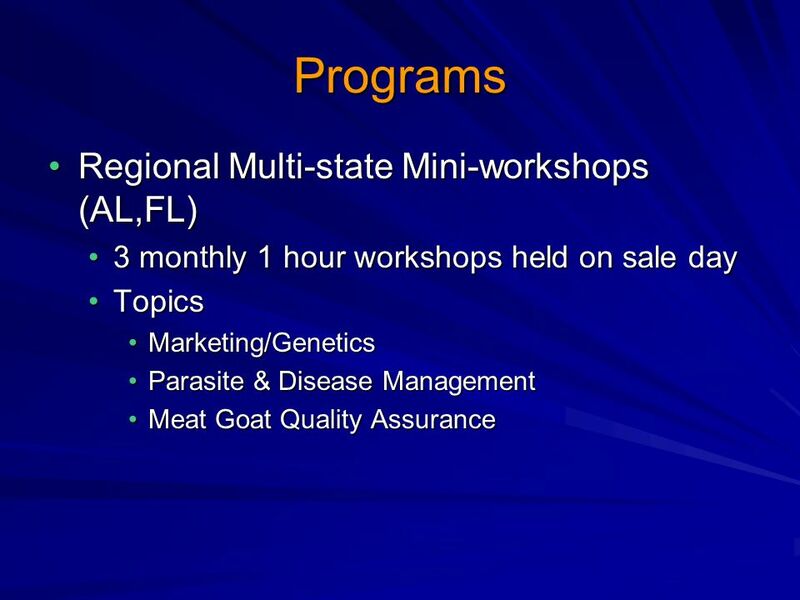 Introduction Youth Pork Quality Assurance Plus TM A Program for Youth Pork Producers. 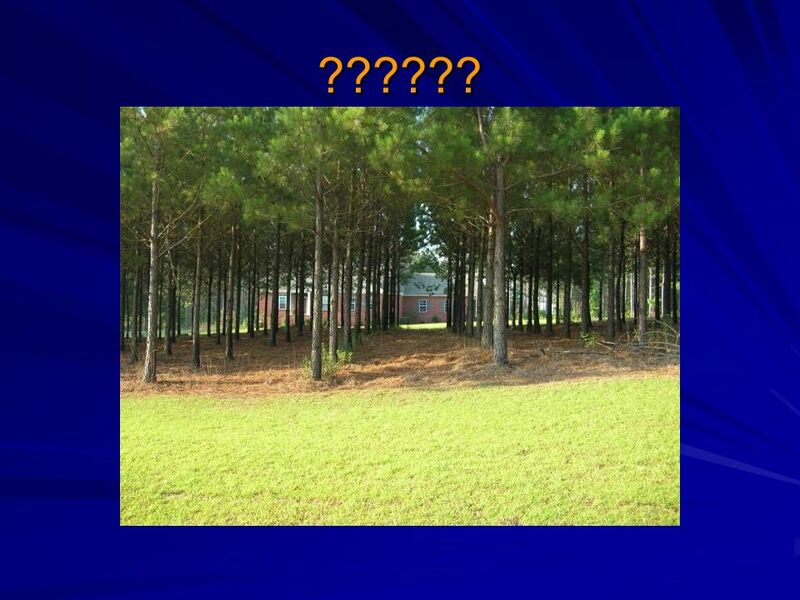 Agriculture and Rural Land Use. 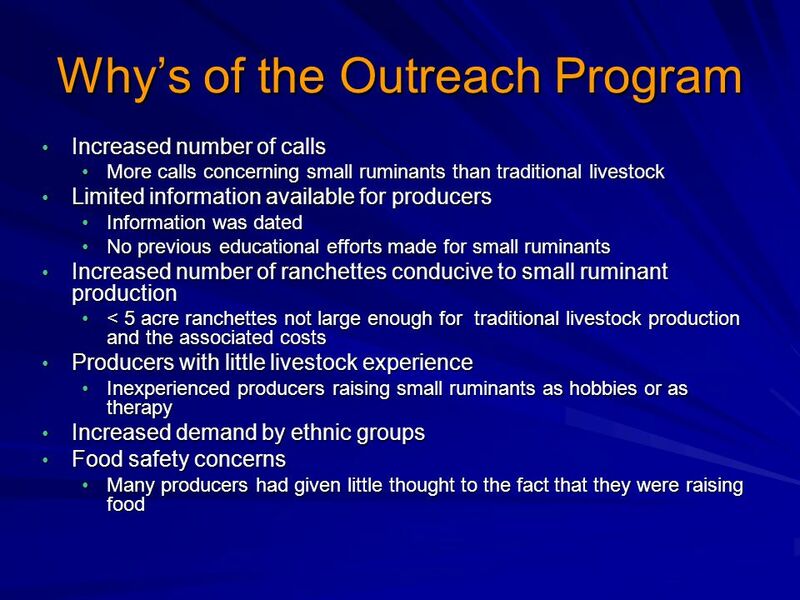 Agriculture Is the raising of animals or the growing of crops to obtain food for primary consumption by the farm family. © CommNet 2013 Education Phase 3 Sustainable food production. 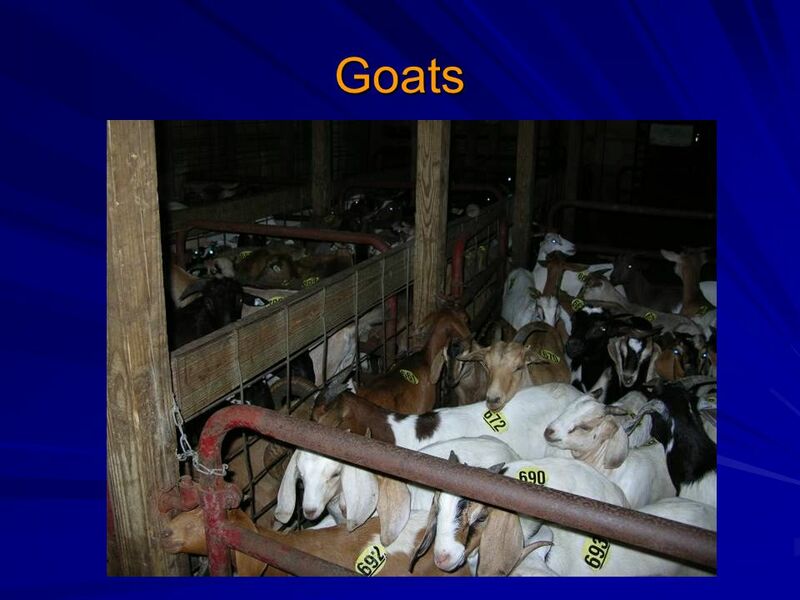 ATTRA Introduction and Whole- farm Planning for Sheep and Goats Linda Coffey & Margo Hale, NCAT. 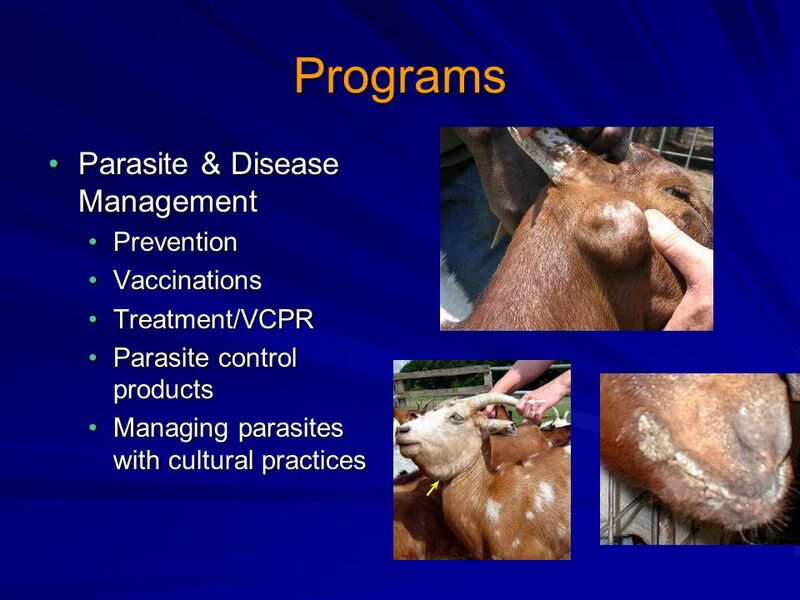 Careers in the Animal Industry. Three steps in choosing an occupation Self -analysis Study an occupation Make a decision.